Duo Earring in gold/clear. 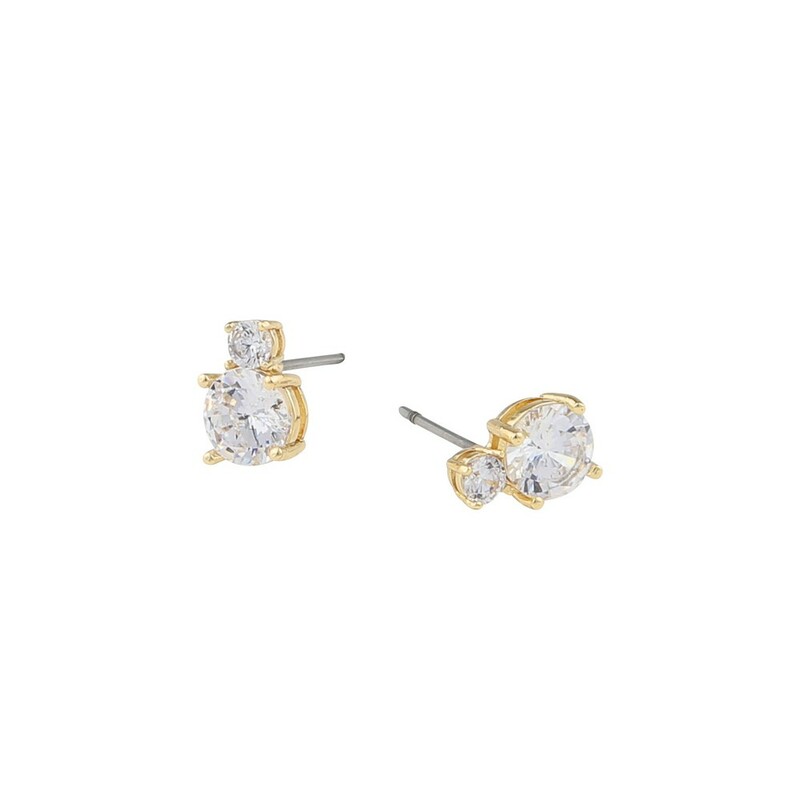 Cute stud earring in gold with clear glass rhinestones. One of the favourites from the casual chic assortment this season.